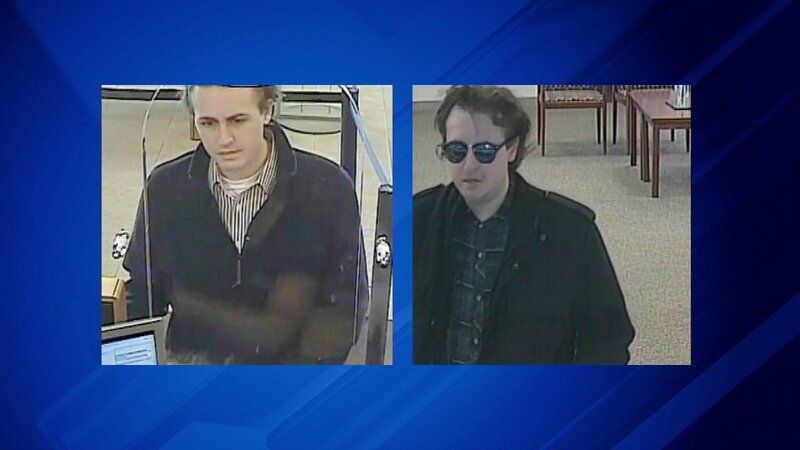 DES PLAINES, Ill. (WLS) -- A suburban serial bank robber struck again, this time in Des Plaines, the FBI said. The FBI said a man suspected of several suburban bank robberies hit the Fifth Third Bank at 845 South Elmhurst Road at about 6 p.m. Friday. Police believe he is in his 20s and is behind four other bank robberies in Rosemont, Woodridge, Elgin and Buffalo Grove dating back to January. No injuries have been reported in the robberies. Anyone with information is asked to contact the FBI at 312-421-6700.